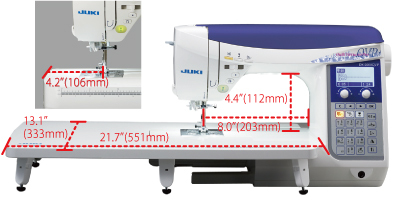 Juki DX-2000QVP is high-performance for sewing & quilting machine. 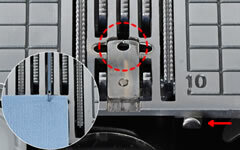 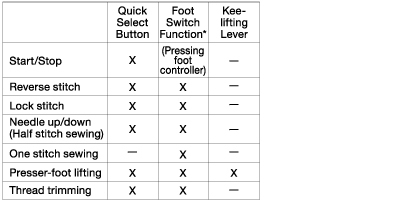 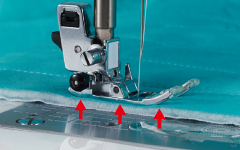 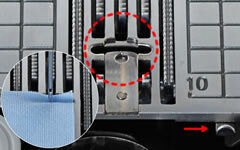 Only one of the highest model for computerized machine in Juki range and that will meet your needs to achieve perfection with high-quality stitch. 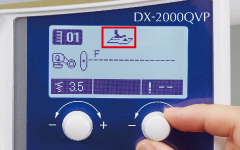 Juki DX-2000QVP is theåÊMost Reliable power and Dependable machine. 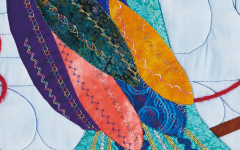 Perfectly Designed for free motion quilting, piecing, appliqu̩, patchwork project, bag making with multiple layers of fabric. 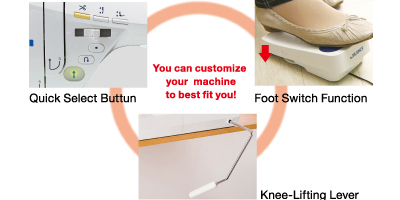 It also great for dressmaking and general user too. 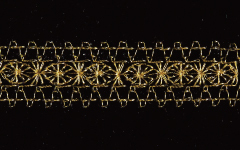 Enjoy the satisfaction of creating your own design while using high quality finishes. 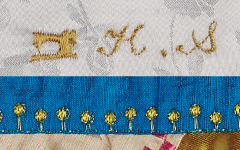 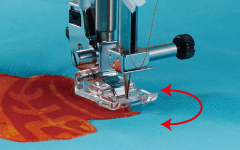 Get the most out of your sewing experience with the newåÊJuki DX series and turn your creations into masterpieces. 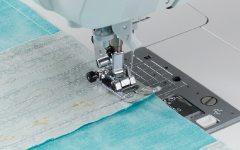 Get the most out of your sewing with the New JUKI DX series & turn your creations into masterpieces. 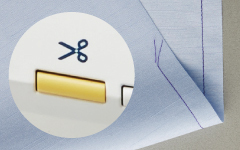 Enjoy the satisfaction of creating your own design while using high-quality finishes. 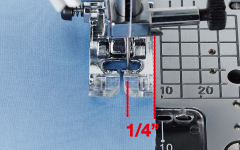 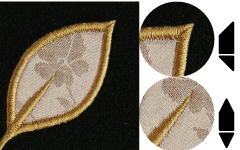 Get the most out of your sewing experience with the new Juki DX-2000QVP and turn your creations into masterpieces.